“It was tough. My social life depends on my wheelchair. 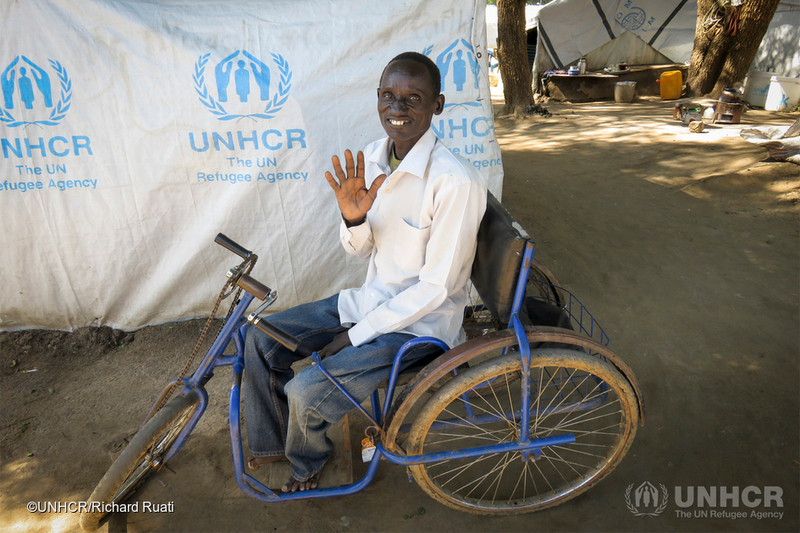 Now I can carry on with my life, go to the market, the community centre and meet with my friends.” Stephen Bang, 46, waves at the camera outside his shelter at Bor camp for vulnerable people, in South Sudan. This is a report from the third Protection Information Management (PIM) working meeting of stakeholders collaborating on the development of a PIM framework. This framework brings together key principles and concepts that reflect both protection and information management (IM) standards, guidance, definitions, and terminology. Similar to what took place in the previous two working meetings, this third event was an opportunity for key protection and IM colleagues to collaborate and further develop the PIM discipline as a community. The outcomes of this third PIM working meeting deliver upon the overall vision and results articulated and agreed by stakeholders for the PIM Initiative, as set forth in the Protection Information Management Strategic Framework 2016-2017.